On these pages, I discuss some of my favourite creations and give some links to media reaction to my work. 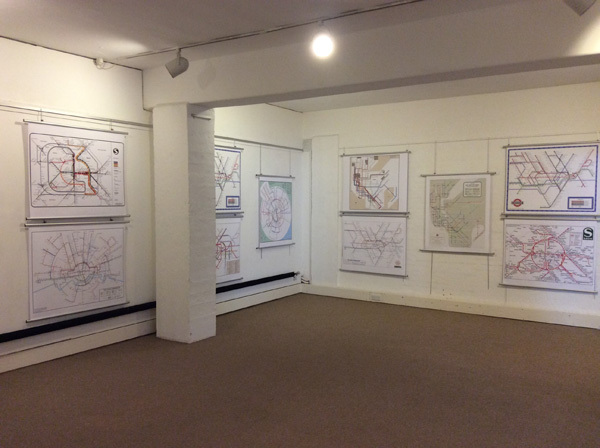 There are photographs from exhibitions of my designs, and a listing of books that have included my maps. There are also links to interesting web sites that are well worth a look. of my most interesting ones along with some notes to explain why I chose them. 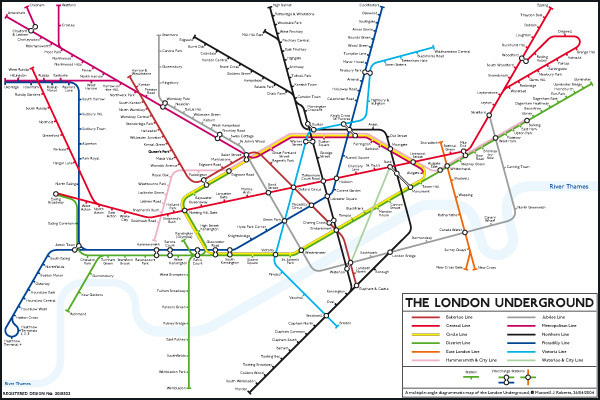 My maps have been delighting and infuriating people worldwide for over ten years. 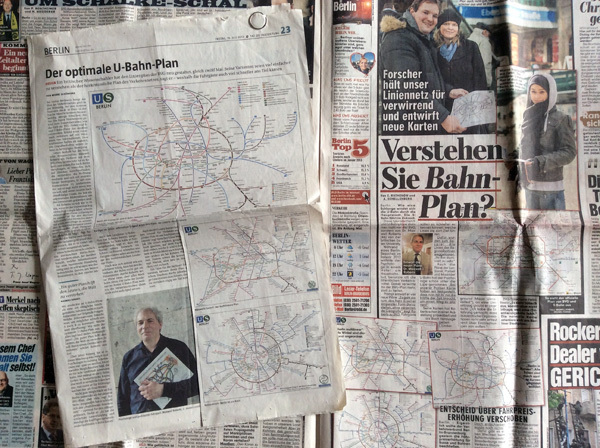 Here are some of my favourite articles, including coverage from Germany, the USA and France. 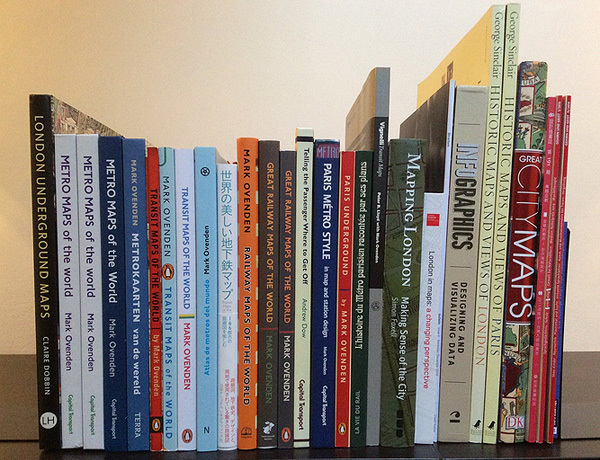 Details of books that have included my work, usually as part of a compilation on maps and/or infographics. So far, venues have included Southend on Sea, Colchester, Canterbury, Wivenhoe Station, London, Wadern (Germany), Providence (RI), and Vienna. and organisations. Links to some of their web pages are here.